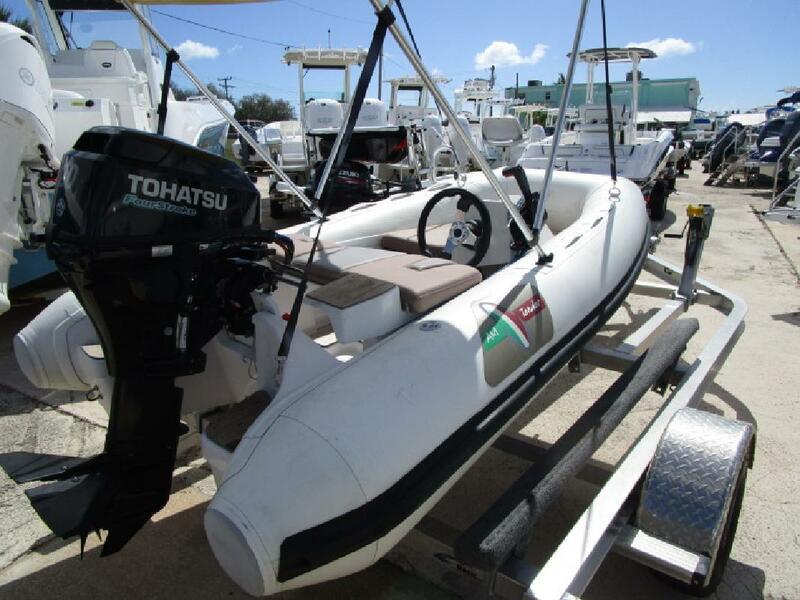 xxxx Alessandro 285 RIB Tender, Tohatsu 20hp, Folding Transom, Upholstery Package, Anchor Storage, Tow Eyes, Bimini Top, Teak Upgrade. Trailer NOT Included.Financing Available. We accept trades. Call us or send an inquiry to get more info. Every New and Used boat is put through a series of checks and inspections to prepare your boat for the water. This is a crucial step in insuring that you will enjoy your new purchase to the fullest. Information is subject to errors and changes without notice.